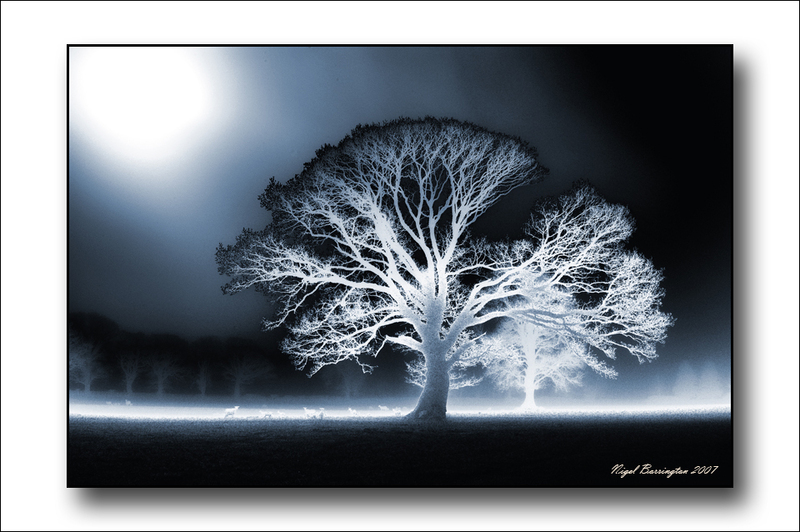 Digiital image processing skills are as much a part of the modern photographer’s job as was the darkroom in the past. 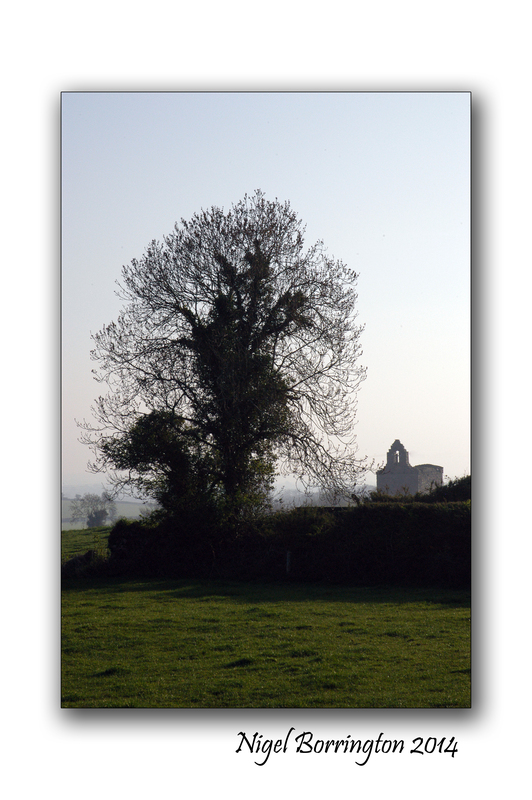 The following images show just how far a single image can be taken from the original. Toned and Bleached second image. 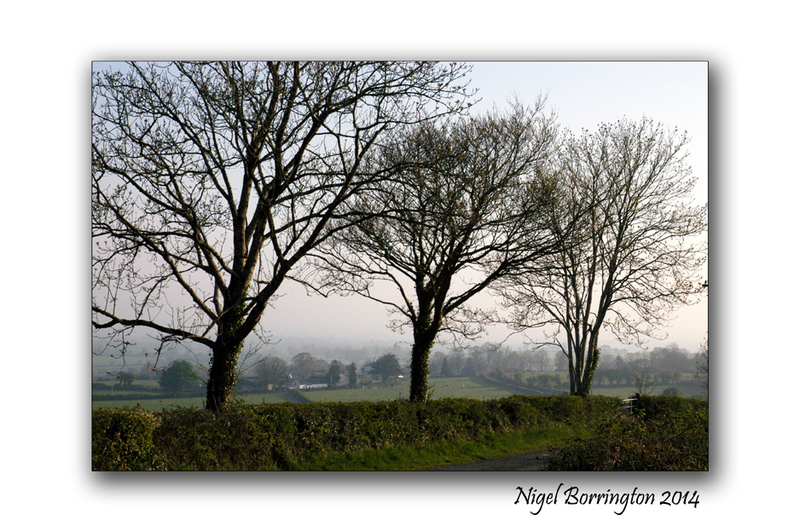 Trees at Coolagh, Co Kilkenny - Processed using image layer processing. 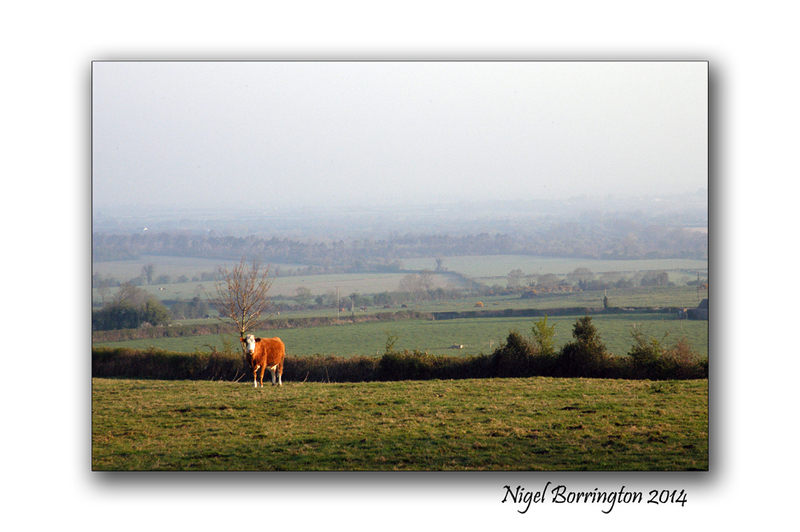 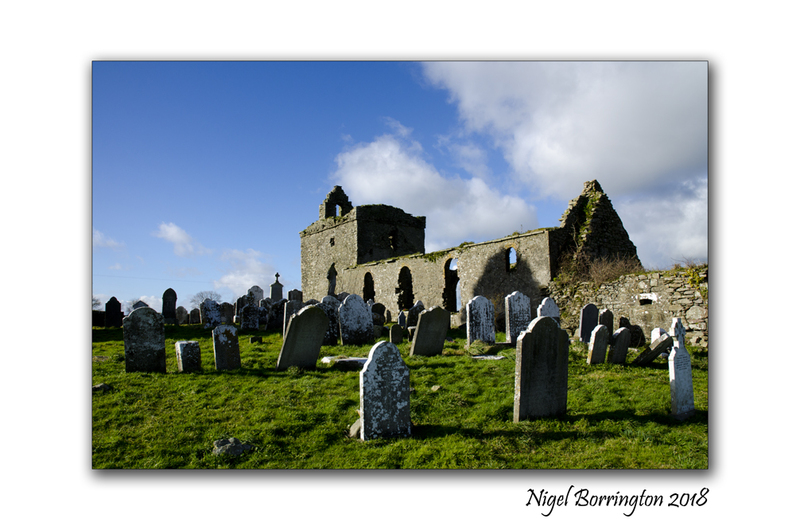 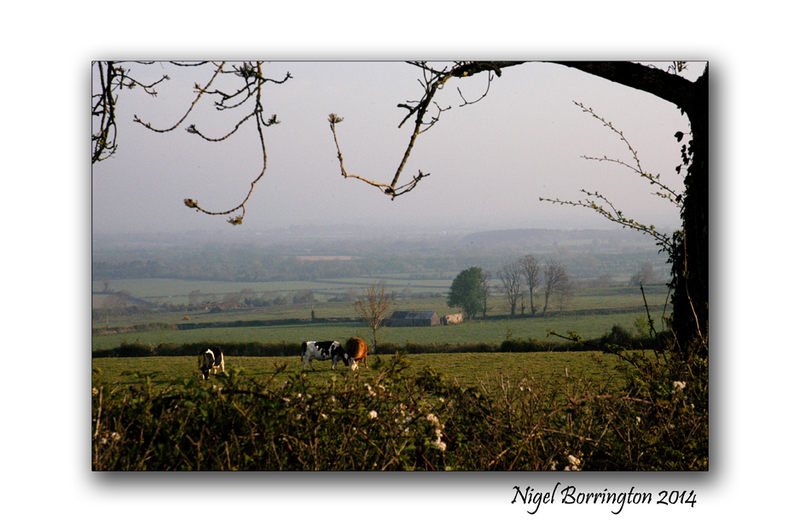 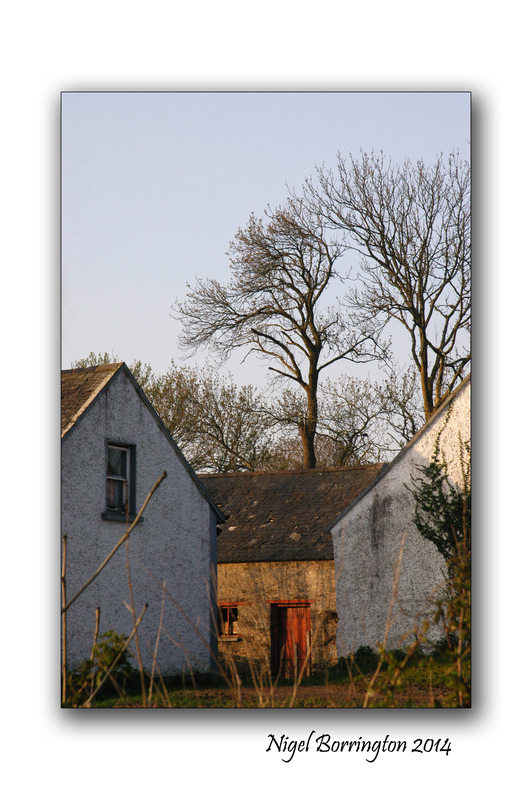 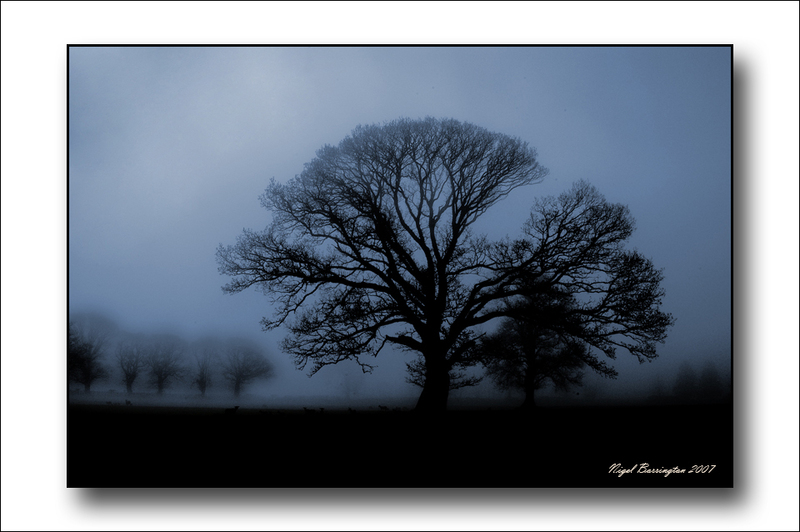 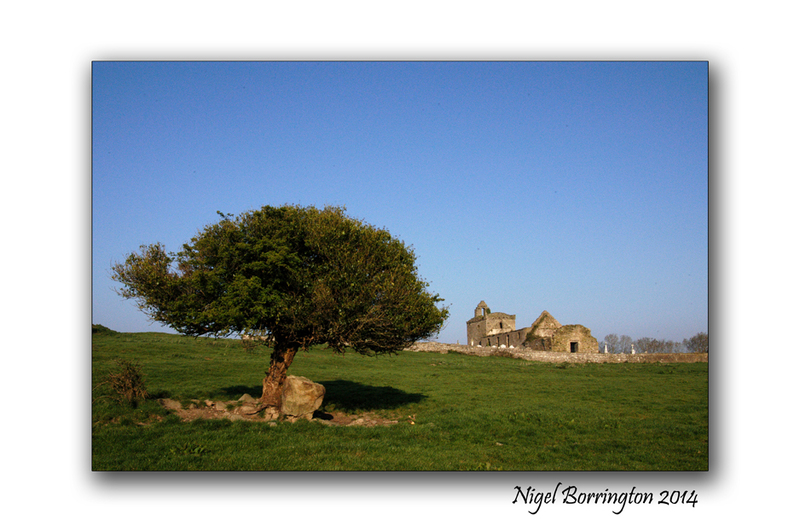 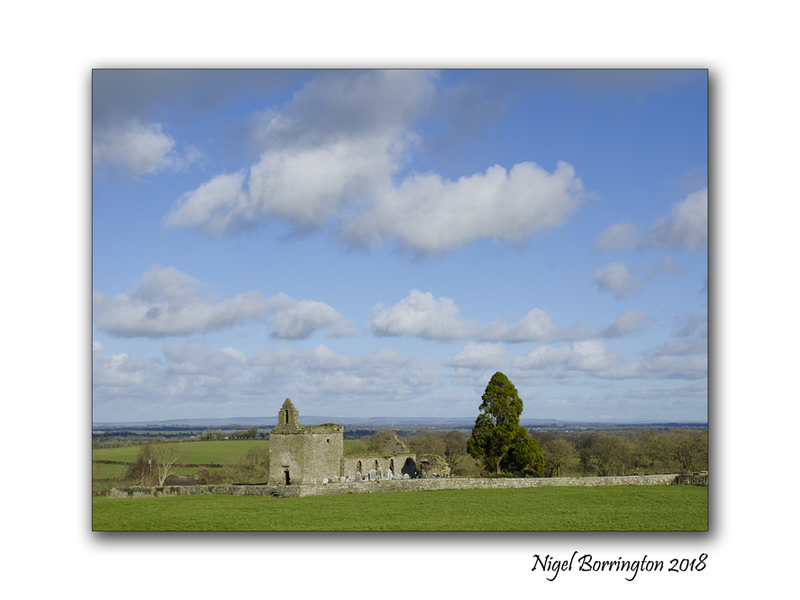 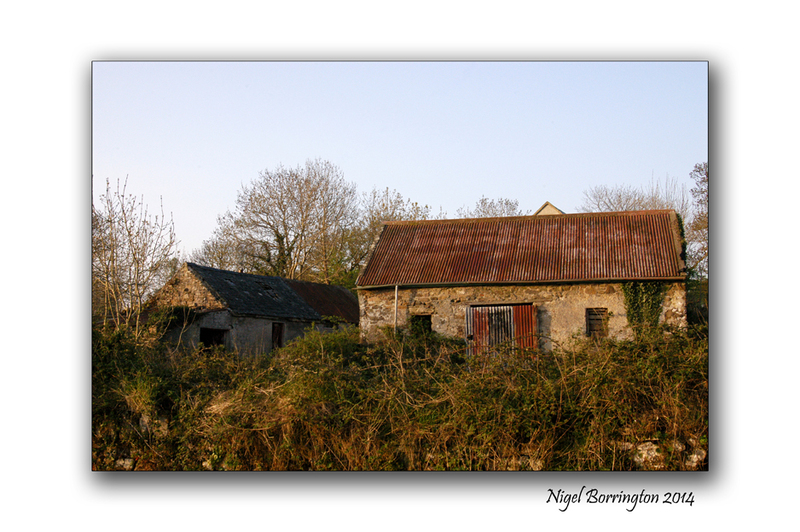 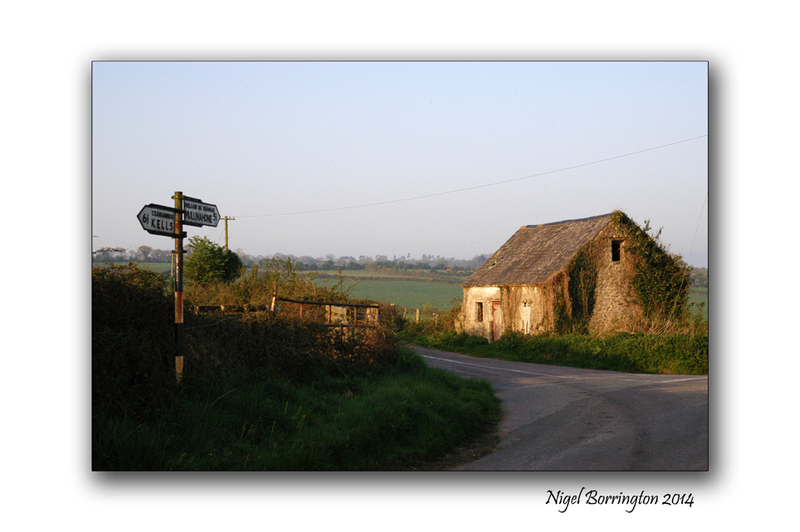 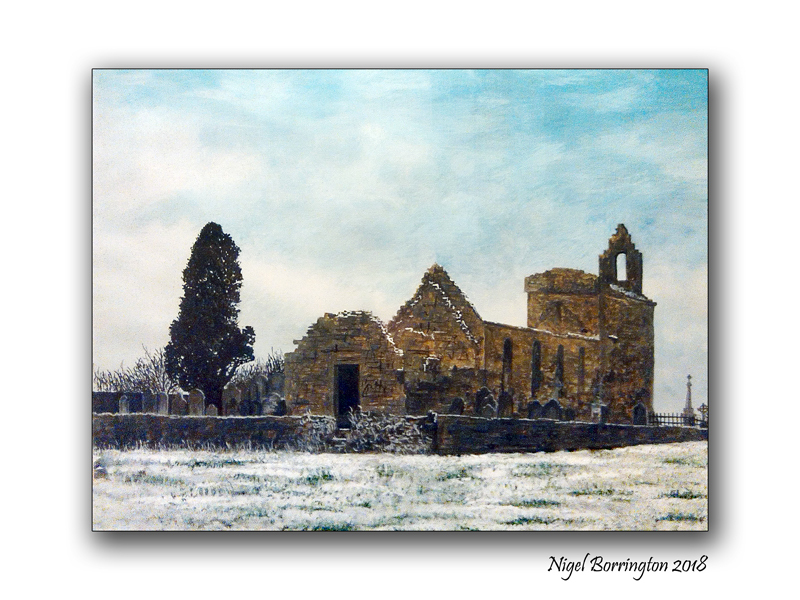 The original image taken at coolagh, Co Kilkenny, was produced as part of an art and design project back in 2007.